Muir Gorge, by Alex, on Flickr. Rollei B35 35mm slide scan, 1972. Yosemite National Park. Looking back down the gorge after the day’s long trek. 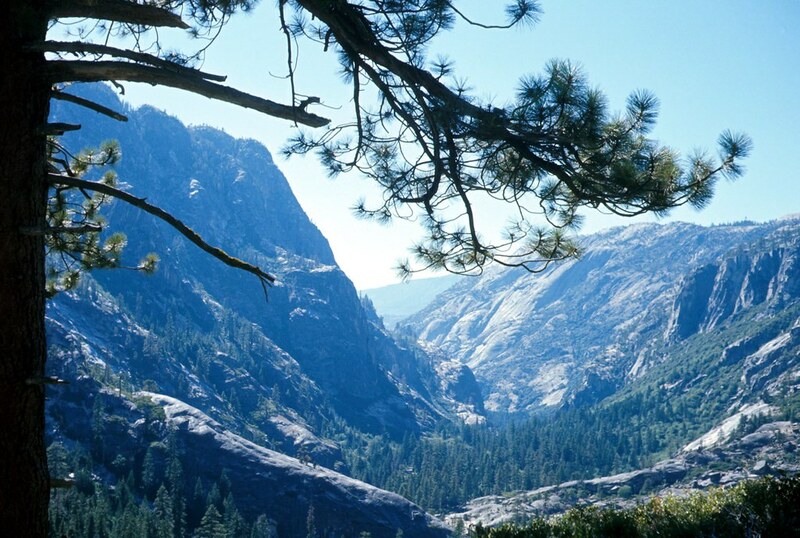 This entry was posted in Hiking, Photos by Alex and tagged Hiking, Scans, Yosemite by Alex. Bookmark the permalink.